Will You Do More Than? I will do more than belong – I will participate. I will do more than care – I will help. I will do more than believe – I will practice. I will do more than be fair – I will be kind. I will do more than forgive – I will forget. I will do more than dream – I will work. 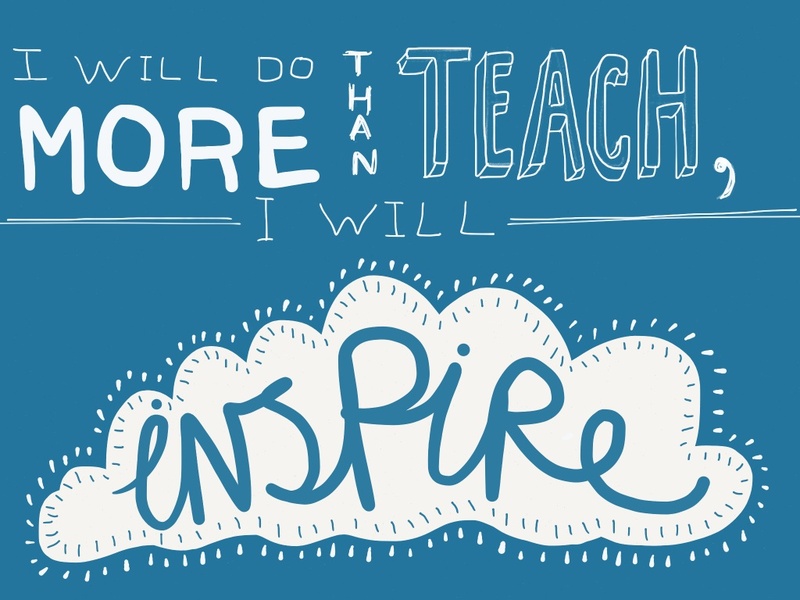 I will do more than teach – I will inspire. I will do more than earn – I will enrich. I will do more than give – I will serve. I will do more than live – I will grow. I will do more than suffer – I will triumph.